The world’s largest retailer needed a brand and key messages to share the story about the good work they do for people, communities and the environments around the world. 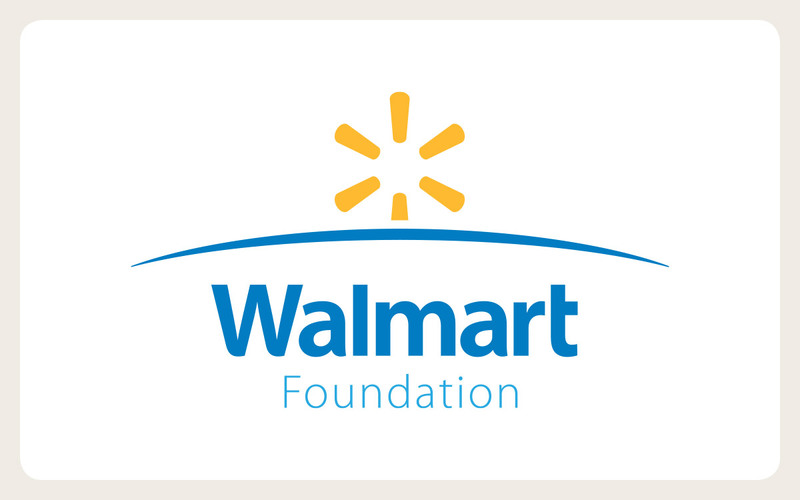 The Walmart Foundation delivers hope – hope to people looking for economic opportunities, hope for farmers searching for more sustainable methods, and hope for families whose lives are in turmoil from a natural disaster. The new logo, and all the messaging, reflects this hope and the personal stories of the people who have benefited from the Foundation’s work. The storytelling materials are being rolled out and the effectiveness will be measured over the next year.